One big state. One great magazine. 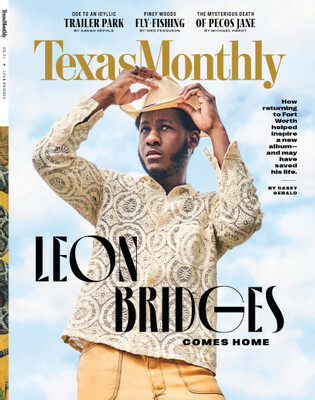 Your guide to the people, places, and events all over Texas. - Renewal subscriptions available.